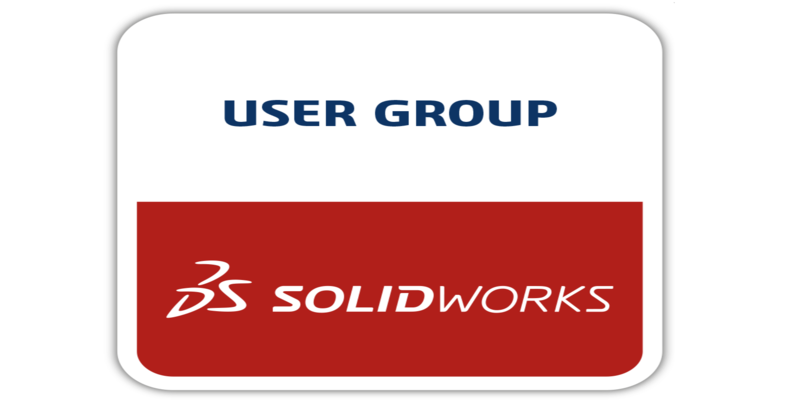 This SolidWorks User Group is located 25 miles east of Greensboro on I 40/85 in Graham, NC. If you like working with SolidWorks or would like to find out more about it, contact us and register to attend our next meeting. This is a great place get your questions answered or learn some new tricks and techniques to make you more productive. 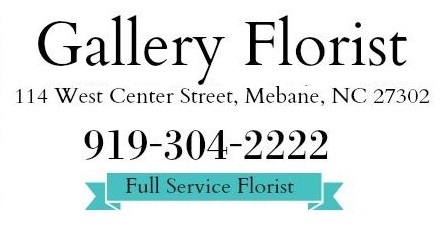 Need a quick answer to a problem? Visit SolidWorks Forums and post your questions. Share a thought with a local SW user. Visit the BACoN SWUG forum. Meetings are hosted by Alamance Community College and sponsored by the companies shown below. These folks make our meetings possible. Thank you all! New to SolidWorks user groups? This is what we are all about!